During both days of the conference, our partners will be presenting their projects in a “15 minutes of fame” showcase, where they’ll be given the opportunity to concisely share with investors, enterprises and potential partners what they’ve been doing, what they’re working on and their vision. ELECTRIFY is a marketplace for electricity retail, established to address the need for transparency and security against the backdrop of an increasingly liberalized market. Envisioned to usher in the next evolutionary phase in the energy market’s maturity, ELECTRIFY has transacted more than 60GWh of electricity for commercial and industrial customers since March 2017 through its online web platform, constituting a collective value exceeding SGD$10 million. Beyond helping consumers achieve more efficient use of energy, ELECTRIFY’s longer term vision is to help consumers and businesses across the region produce and trade electricity directly and move towards renewables. — Electrify.Asia is also one of our prime sponsors! Totle is a crypto portfolio platform, based on Ethereum. It’s main purpose is to help you administrate crypto assets. All trades take place across their network of decentralized exchanges and are instant, liquid, and secure. 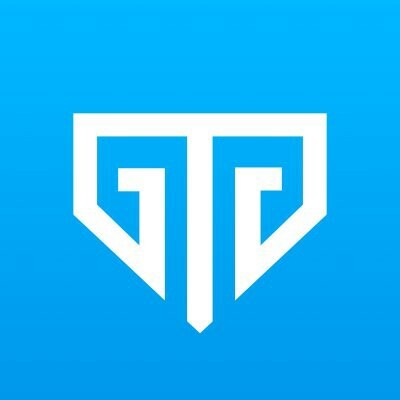 — Totle is also one of our prime sponsors! GCOX is the world’s first celebrity crypto token exchange. They aim to revolutionize interaction between celebrities and fans by bringing about closer engagement via new and innovative ways. GCOX allows the public access to celebrities through their various core business platforms. — GCOX is also one of our prime sponsors! Beam Wallet is a secure mobile payment platform, making retail shopping easier. Used by 750,000+ people, it currently is the leading mobile wallet app in UAE. — Beam is also one of our prime sponsors! 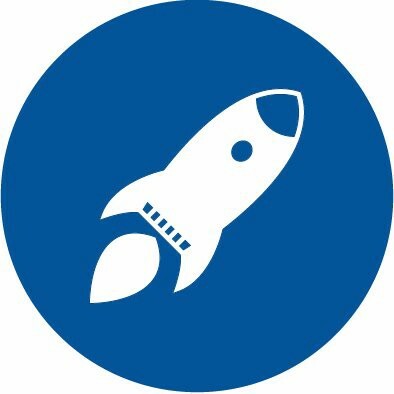 StartupToken is a hyper accelerator that advises start-ups in the blockchain space, raising funds by issuing their own token. They help their clients with a full-service package that includes aspects from token economics and token modeling, to legal and technical support, organizing events and growth hacking. — StartupToken is also one of our prime sponsors! 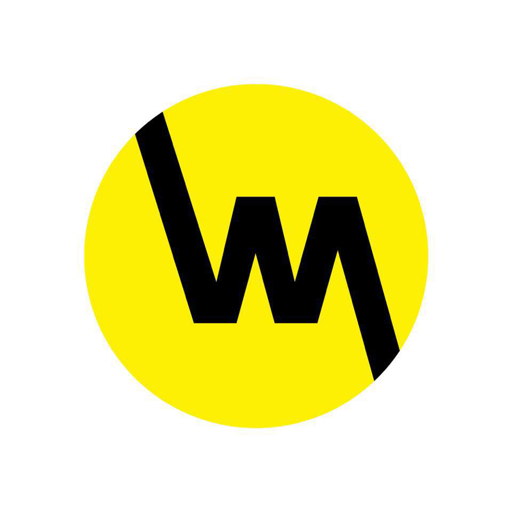 Blockchain Warehouse helps companies and projects get the support they need throughout their TGE, providing them with full end-to-end solutions, enabling them to go from idea to product deployment and all steps in between, including Token Generation Events (TGEs) / Token Distribution Events (TDEs). 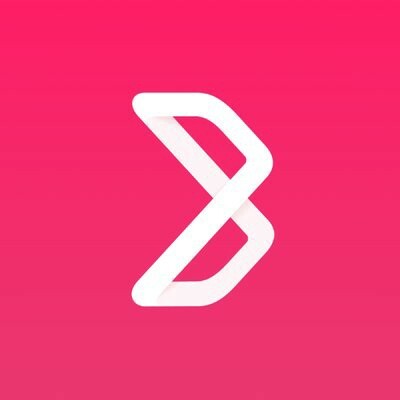 — Blockchain Warehouse is also one of our prime sponsors! BitHero uses a frictionless fin-tech ecosystem that leverages blockchain technology to deliver a combination of fast, simplified, yet sophisticated real-time trading of equities, commodities, cryptocurrencies, and more. In their 15 minutes they’ll discuss the top 10 differences between stocks and cryptocurrencies. — Bithero is also one of our prime sponsors! Recommendation and pricing algorithms are analyzing trades on the platform and crawl external databases, while blockchain-based ownership tracking ensures authenticity and security of trades. — Orion Vault is also one of our prime sponsors! The CryptoCurve wallet platform will dedicate its functions to easy crypto funds management, market analytics, ICO investing, trading and security. — CryptoCurve is also one of our prime sponsors! WePower is a blockchain-based green energy trading platform. They fuel renewable energy production by enabling developers to raise capital by selling their energy production upfront in the form of tradable Smart Energy Contracts (digital self-settling power purchase contracts). By tokenizing renewable energy and putting it onto a blockchain, WePower makes that power tradable and accessible to anyone, giving more control to the people. — WePower is also one of our prime sponsors! The EverMarkets Exchange (EMX) provides a secure, fair, and powerful way to trade cryptocurrencies. 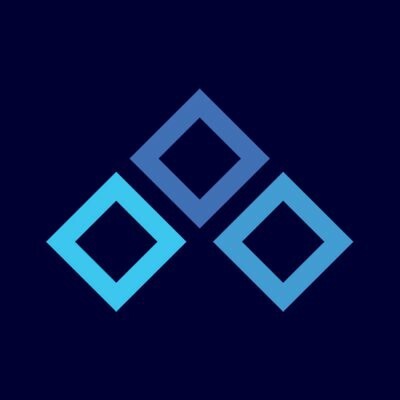 Bringing traditional futures products to crypto traders, they’re aiming to create a next-gen hybrid exchange. Their token could be used in multiple ways, from leverage and lending, to providing liquidity for other traders. 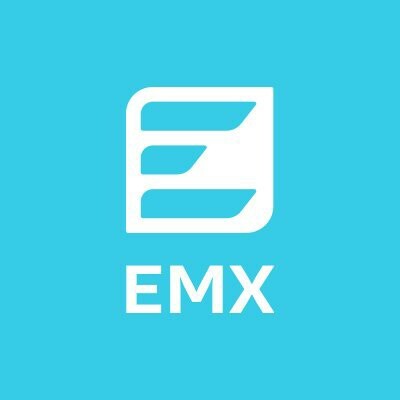 — EMX is also one of our prime sponsors! 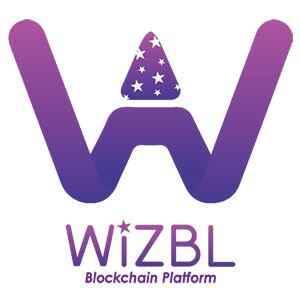 WIZBL is an ecosystem that generates immediate transaction speeds through a decentralized ledger verification system. It overcomes the limitations of the conventional blockchain technologies, which offer a limited number of transactions per second — suitable for small to medium enterprises but not large-scale businesses. — WIZBL is also one of our prime sponsors! Unification is a third-generation infrastructure protocol built on EOS. It uses smart contracts to seamlessly standardize diverse data sets. At present, data is highly fragmented and stored in widely varied formats, requiring a high degree of human effort to correlate data between apps. Unification uses smart contracts and blockchain technology to render data into a standardized format, so that it can be immediately used to improve app functionality and further scientific research. 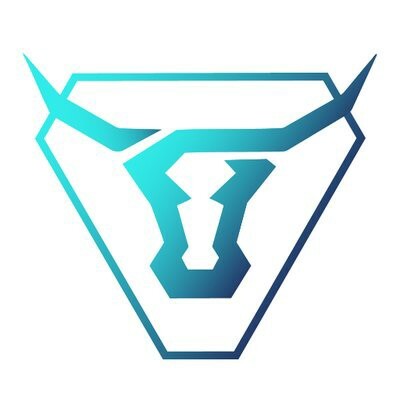 Blockchain.io is a European cryptocurrency exchange for individual and institutional traders and investors, built on Paymium’s proven security and technological record. Paymium was the first Bitcoin exchange in Europe. 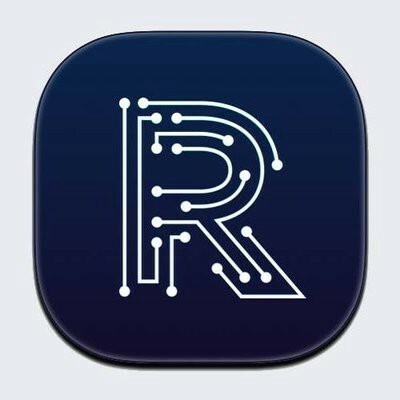 Reitium is a global asset-backed blockchain real estate investment platform. It consists of a wallet, token and marketplace, powered by blockchain and smart contracts. Reitium reduces the barrier to entry for investing in high-demand markets. 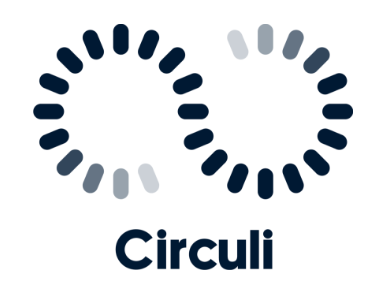 Circuli is a medical AI diagnosis crowdsourcing platform which allows anyone to create, train, share, and monetize medical AI diagnostic algorithms in a safe and secure environment. Their goal is to make clinical decisions more accurate, accessible, and transparent trough AI-enhanced medical imaging. 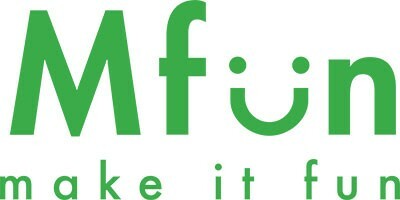 MFun is an ecosystem that rewards gamers by doing what they like, instead of watching video ads or completing surveys. It’s a secure and robust blockchain-based platform in which gamers receive more MFun tokens the longer they play. These tokens can be used for any in-app purchases across different games. PumaPay is a billing protocol/service that combines the best of traditional payment methods with blockchain-based solutions, and enables a more frequent use of cryptocurrencies in online & offline outlets. They offer a free-of-charge blockchain-based protocol that decentralizes a whole layer of transaction processing services and supersedes traditional and current blockchain-based billing methodologies. — PumaPay is also one of our prime sponsors! 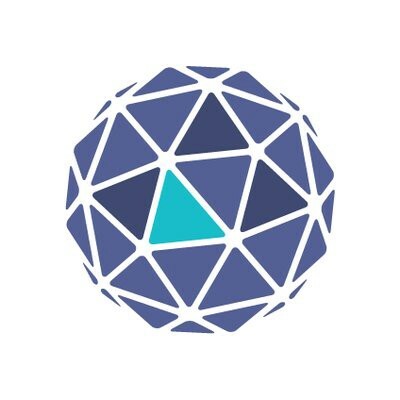 Orbs is a blockchain infrastructure-as-a-service (IaaS) built for real, large scale consumer applications to meet their business and technological requirements. It’s a hybrid performance protocol that solves Ethereum’s scalability problems — today. The hybrid solution is as fast as centralized solutions without compromising security and decentralization. They make it possible for consumer brands to transition their millions of users to the public blockchain. — Orbs is also one of our VIP sponsors! 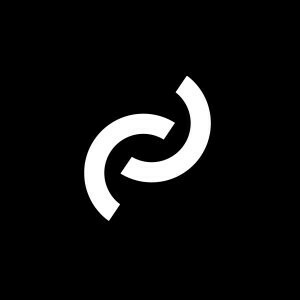 ChainKey is a personal identification protocol and solution that allows you to record important information onto a blockchain to create a permanent and tamper proof record. Use cases include wills, intellectual property, trade marks, proof of concepts, blueprints, vintage wines, private legal documents and more. — ChainKey is also one of our prime sponsors! DX.Exchange is the first exchange that’s being built on Nasdaq’s market leading matching technology. It allows institutions and individuals to purchase cryptocurrencies with fiat, trade cryptocurrencies, and convert crypto back to fiat. — DX.Exchange is also one of our prime sponsors! COTI is a payment transaction network supported by a native digital currency that can process tens-of-thousands of transactions per second, with zero fees for buyers, low-to-zero fees for sellers, and full buyer protection. — Coti is also one of our prime sponsors! ex2 is an exchange-to-exchange ecosystem channeling the power of thousands of exchanges with one unified backend infrastructure. They aim to bridge the gap between traditional exchanges and cryptocurrency traders. — EX2 is also one of our prime sponsors! Zinc aims to become the secret backbone of e-commerce. Their team has built listing creation, inventory management, repricing, and fulfillment software used by tens of thousands of the top Amazon and eBay sellers, and power the entire product catalog for dozens of US and international e-commerce sites. — Zinc is also one of our prime sponsors! Beyond Blocks blockchain conferences are disrupting conventional networking methods by dedicating our efforts to connect you with the biggest names in the industry, face-to-face. Join thousands of like-minded enthusiasts and attend the most anticipated blockchain summit in Asia. Tickets on sale now. Book yours!